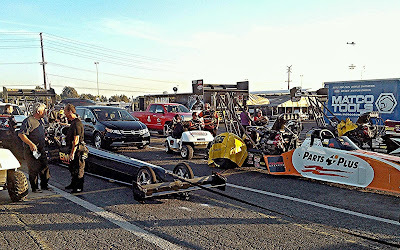 I Had a real good time at the races today. 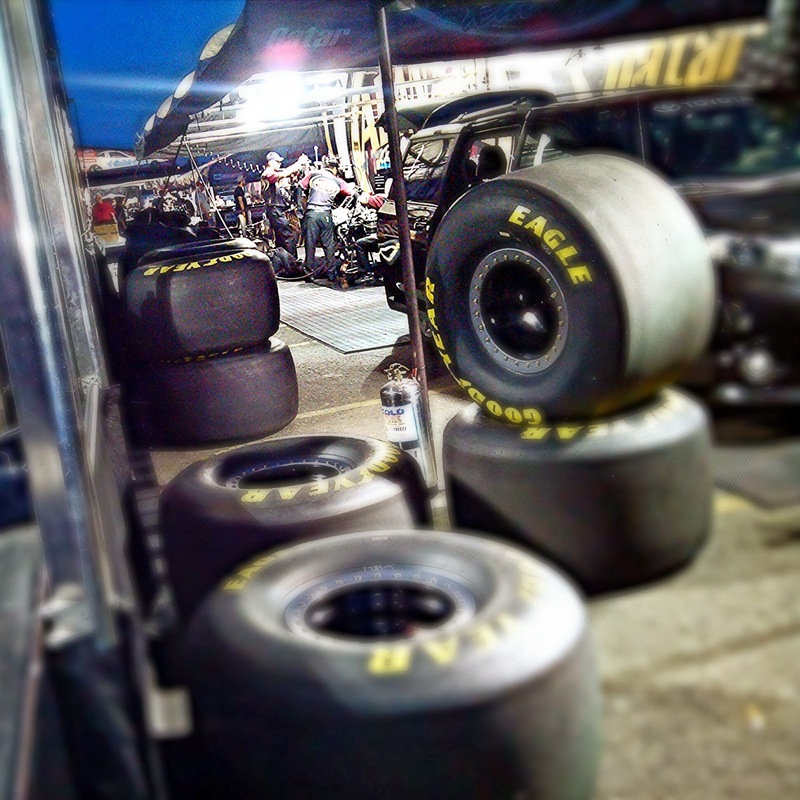 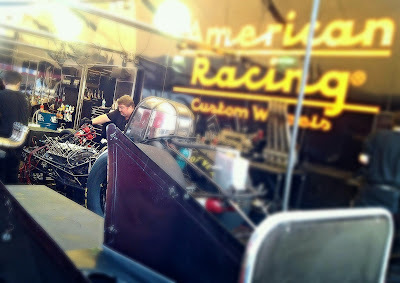 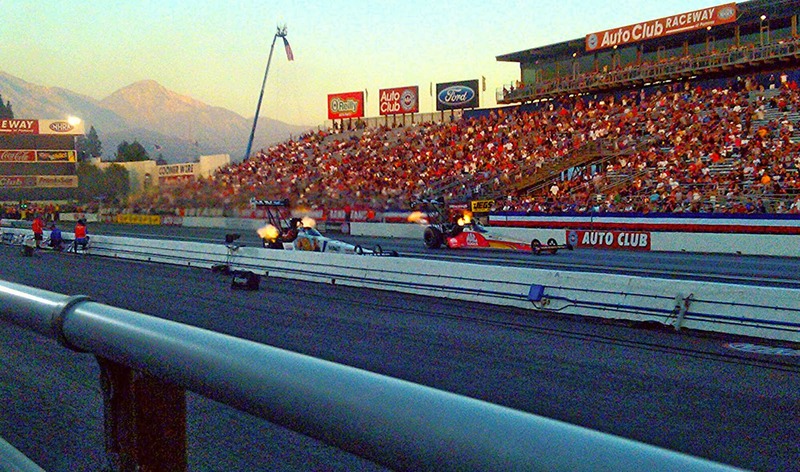 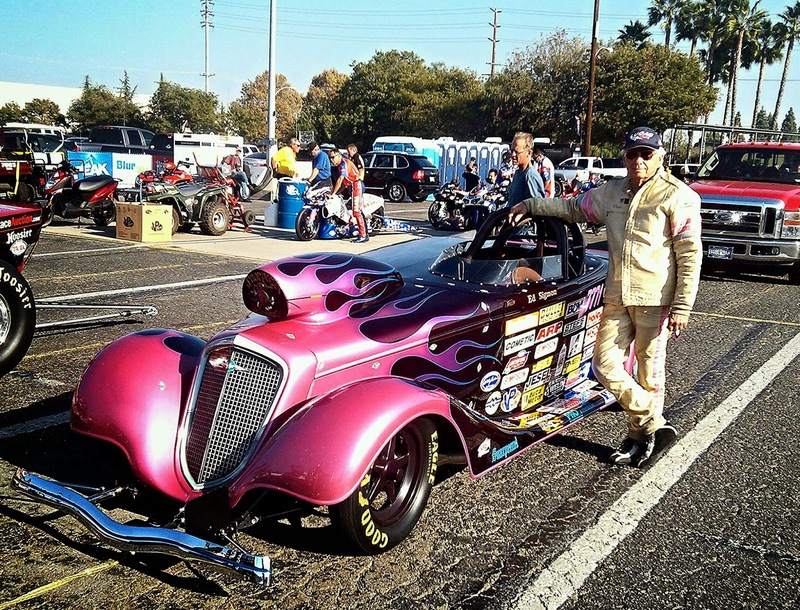 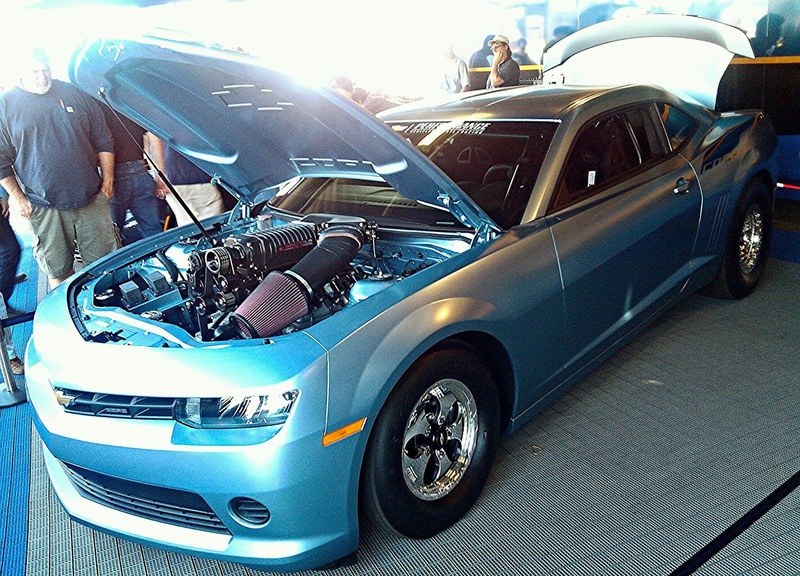 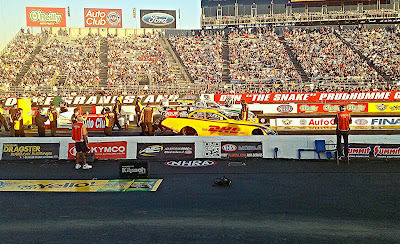 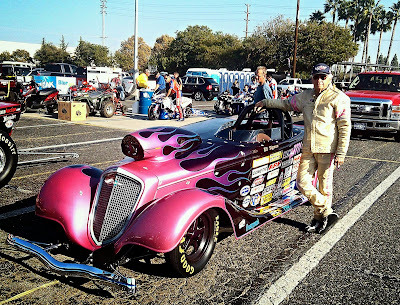 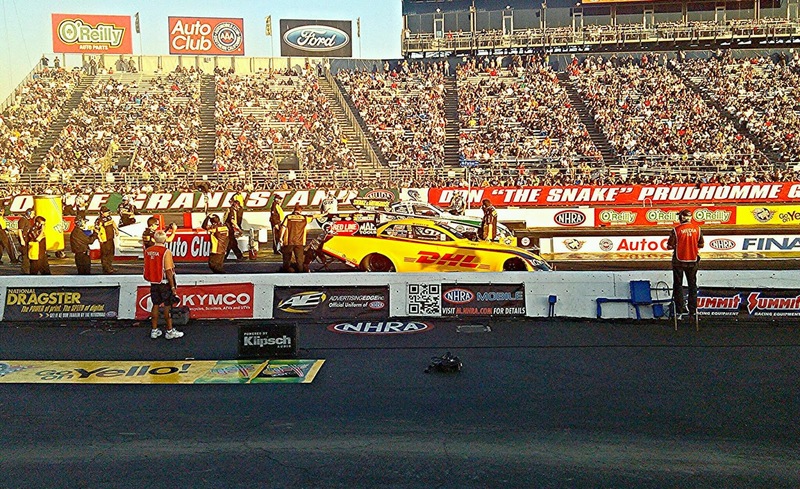 We went out to Qualifying day of the "NHRA Auto Club Finals" at The World Famous Pomona Drag Strip. 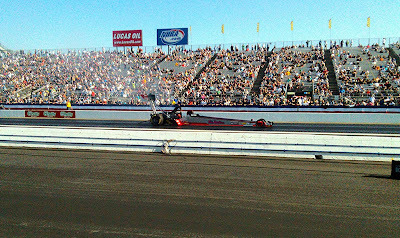 This is the second time I've been to see the drag races. I came out here last year, and was looking forward to coming back all year. 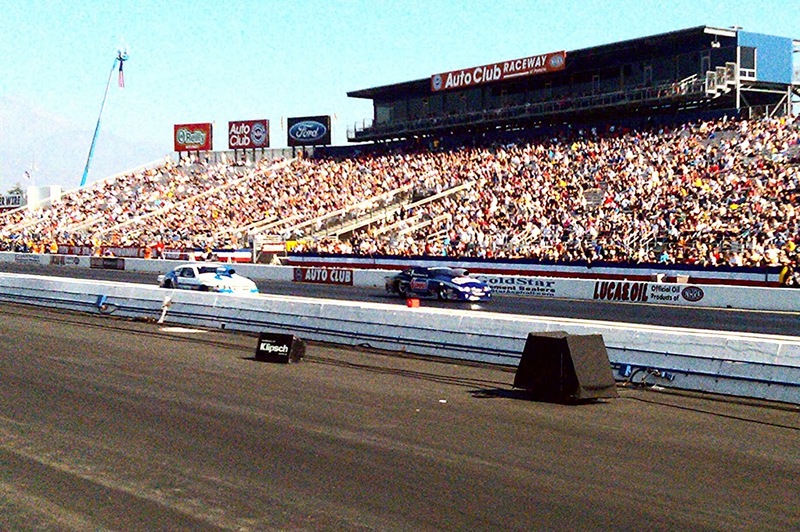 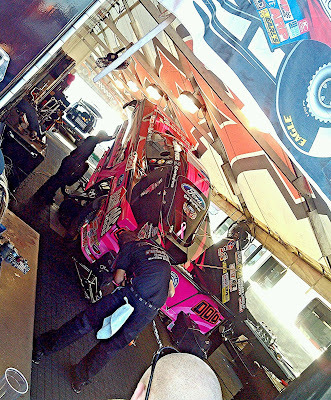 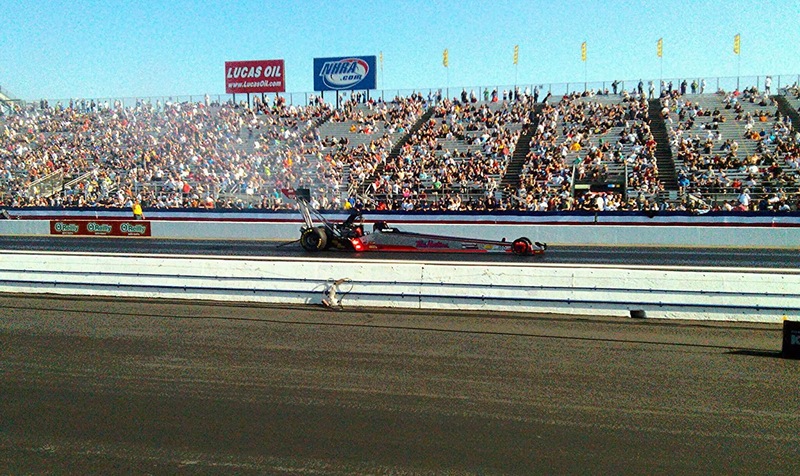 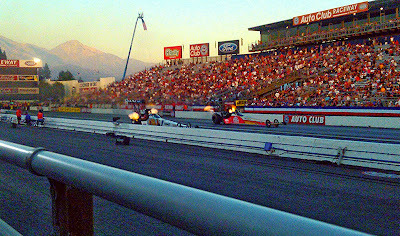 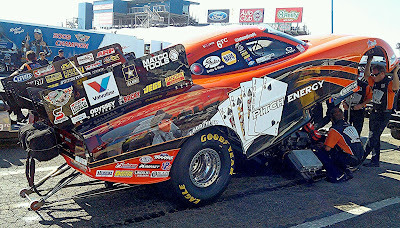 We even got to catch John Force make a track record breaking run of 3.99 sec in a nitro funny car. 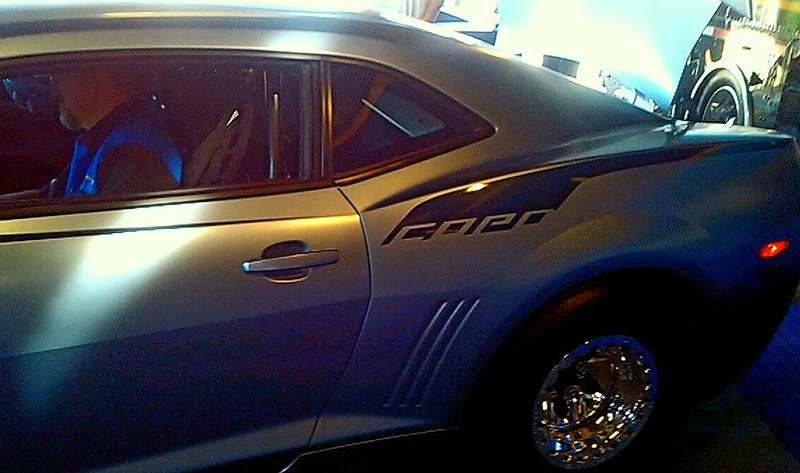 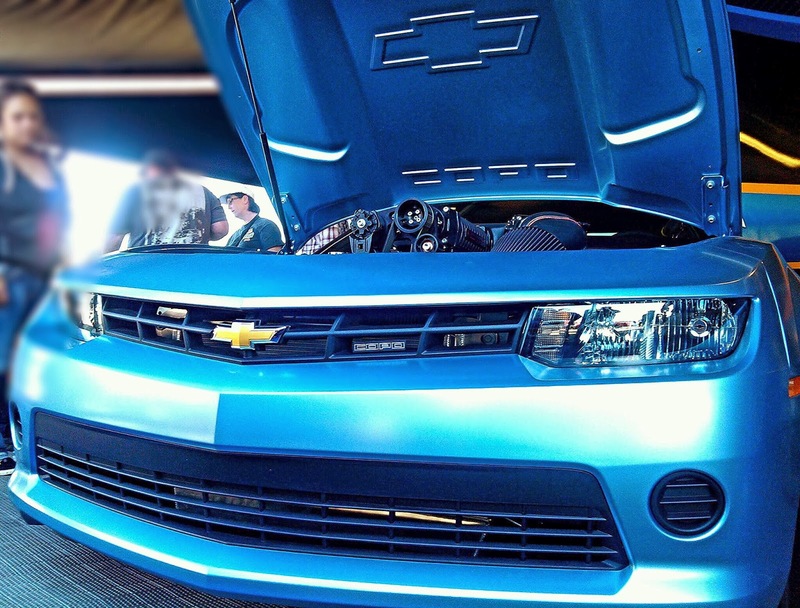 And also got to check out the new 2014 C.O.P.O Camaro in the Chevy/GM Performance booth.